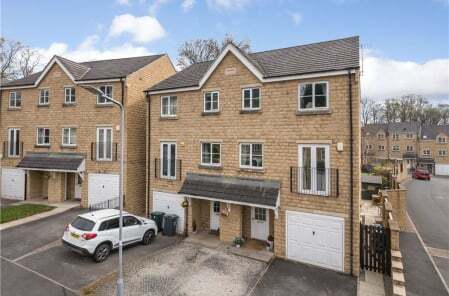 A traditional terraced house close to Skipton town centre attracted fierce competition when it was put up for sale with Dacres, with a total of 22 potential buyers making offers on it. Number 7 Prospect Terrace is a two-bedroom end terrace property with attractive gardens that requires an extensive renovation, located just off St Stephen’s Close which is only a quarter of a mile from Skipton’s High Street. 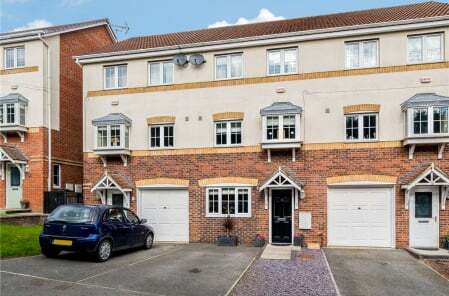 It went on the market with an attractive asking price and now has a sale agreed more than 30% above this. The property’s ground floor offers a good-sized lounge and kitchen and upstairs there are two bedrooms, house bathroom and a useful storage area. The stone built house occupies an elevated position with far-reaching views. 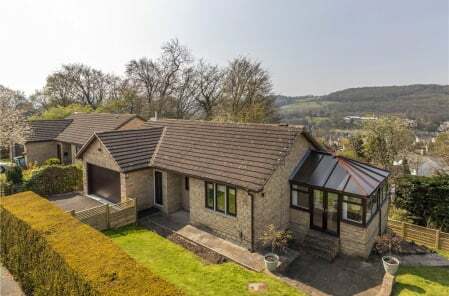 Tim Usherwood, a Director at Dacres, who heads up our Skipton office, says: “The owners of 7 Prospect Terrace, were keen to secure a quick sale so we advised them to sell by informal tender at a guide price which attract large numbers of buyers and we were confident this would generate lots of interest. The phone started ringing immediately and we were inundated with enquiries for it, showing roughly 60 different potential buyers round. For further information about us, or to arrange a free, no obligation market appraisal, contact our Skipton office on 01756 701010.